There’s a good reason cloud communications is a trending buzzword among businesses. By removing their premise-based phone systems, companies are discovering new, streamlined methods of communication, while reducing a number of risks. 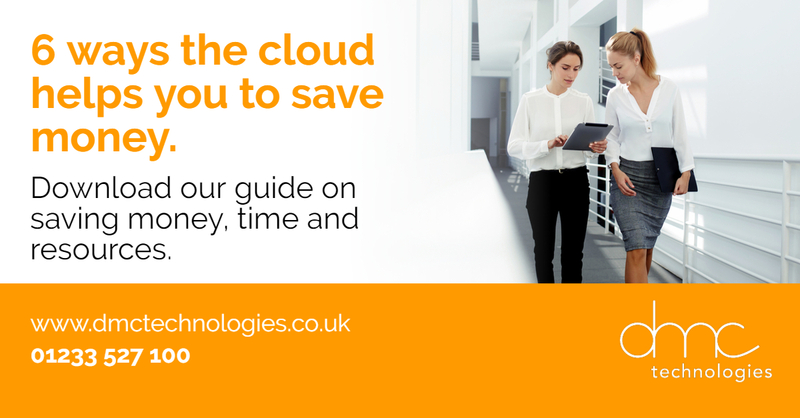 Complete the form on the right to download our guide to six ways moving to the cloud will save you money, time and resources.